Don’t just live. Live Spirit empowered! Have you ever wondered just how much more there is to the Christian life? A Spirit-Empowered Life takes you beyond doing things for God to pursuing a deep relationship with Him. 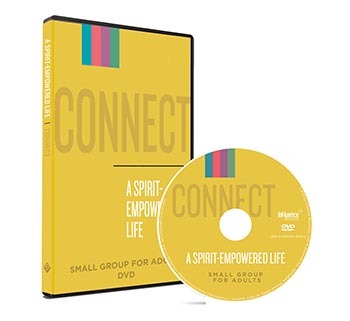 Through the Holy Spirit’s transforming power, you’ll discover how to connect, grow, serve, go, and worship in ways that allow others to see more of God in you. 1. Exceed. Discovering the extraordinary life God wants to give us. 2. Love. Choosing to live people-focused just like Jesus. 3. Relate. Reaching out to people who are different from us. 4. Embrace. Loving those who are difficult to love. 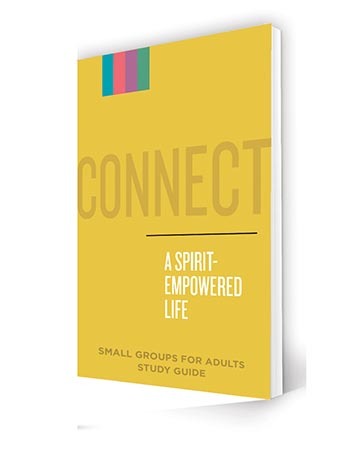 Easy-to-follow lessons with Bible passages, discussion questions, daily devotions, and more in the full-color Study Guide. 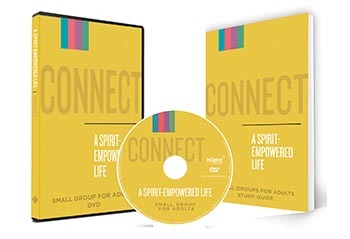 Plus, the DVD and Study Guide include helps for new leaders and building a healthy small group ministry, too.